Genting Singapore - Resorts World, Transform! Genting Singapore - 4Q18 Results Review ~ Game On! Stock Strategy Singapore - Will The US$200bn T-Bomb Drop? Genting Singapore - EBITDA Up 27% YoY! Genting Singapore (GENS SP) - All Systems Go! Genting Singapore (GENS SP) - 1Q17 Preview ~ Legs To Run Some More? Genting Singapore - Three days left in Japan’s Extraordinary Diet Session? Genting Singapore (GENS SP) - D/G to SELL; Rally over done. Genting Singapore - Luck Still Yet To Turn. 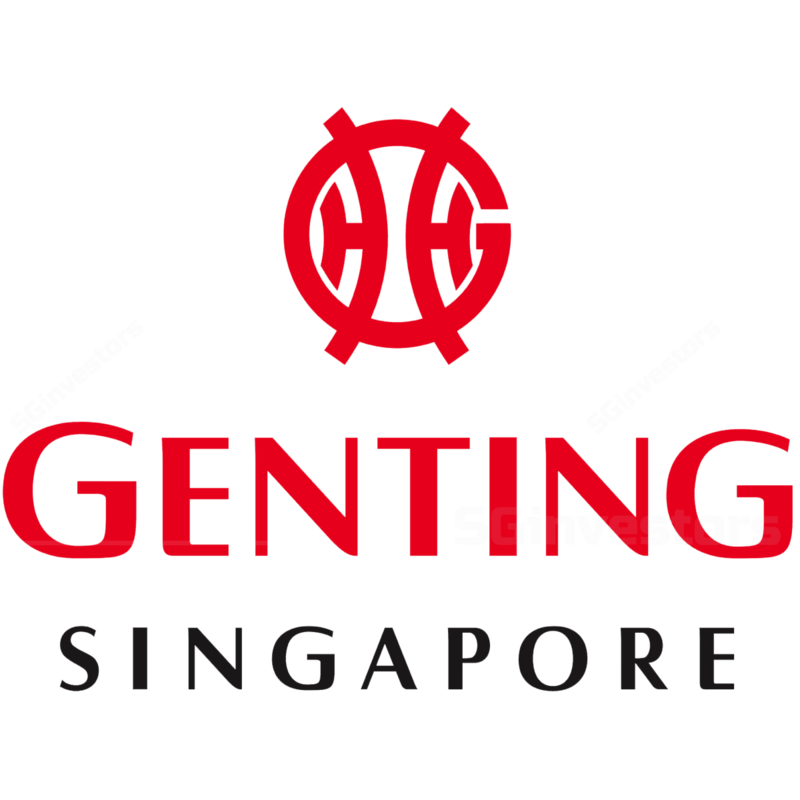 DBS Vickers 2015-08-14: Genting Singapore - Genting Singapore - 2Q15; Out of luck again. Maintain HOLD. Maybank Kim Eng 2015-08-14: Genting Singapore - Genting Singapore - Poor 2Q but Worthwhile Bet; U/G to BUY. OCBC Securities 2015-08-14: Genting Singapore - Genting Singapore - HOLD with lower S$0.81 fair value. RHB Securities 2015-08-14: Genting Singapore - Genting Singapore - Opportunistic Buying On Weakness. Upgrade to TRADING BUY. UOB Kay Hian 2015-08-14: Genting Singapore - Genting Singapore - 2Q15; Down, But Not Out. Maintain BUY. CIMB Securities 2015-08-13: Genting Singapore - Genting Singapore - 2Q15; Cheap valuation, but for a reason. Maintain HOLD. Maybank Kim Eng Research 2015-07-24: Genting Singapore - Genting Singapore - Signs of stabilisation from MBS. Maintain HOLD.